A court in the Gaza Strip has pressed severe penalties against 14 people for collaboration with Israel, six of whom having been handed death penalty. The court, linked to the Strip ruler Hamas, which is opposed to Israel, has convicted the defendants for collaborating with the occupation. A woman is among the six who received death penalties and will be hanged. The woman, identified as Amal, was sentenced in absentia. She had allegedly encouraged her nephew in Gaza to collaborate with Israeli intelligence, The New Arab reports. The court ruling came three weeks after a botched Israeli infiltration into the enclave. Hamas fighters confronted with fire a group of Israeli soldiers in plain clothes in Gaza. 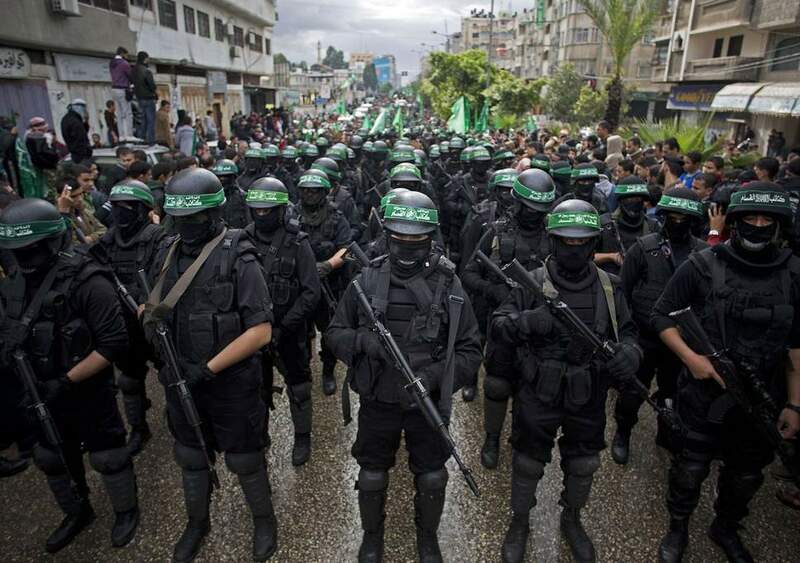 Several fighters of the Hamas movement, including a senior commander, were killed in the fighting that ensued and air strikes by Israel air forces who tried to extract their members. Hamas fired dozens of rockets in response to Israeli air strikes that destroyed some positions of the movement. An Israeli officer was also killed in the fighting. Hamas has fought three wars with Israel since 2008. The spokesman of the interior ministry in Gaza welcomed the ruling noting that Israel cannot provide shelter for spies. “Collaborators must realize the (Israeli) occupation will not be able to protect them,” Iyad al-Bozum was quoted as saying during a news conference.